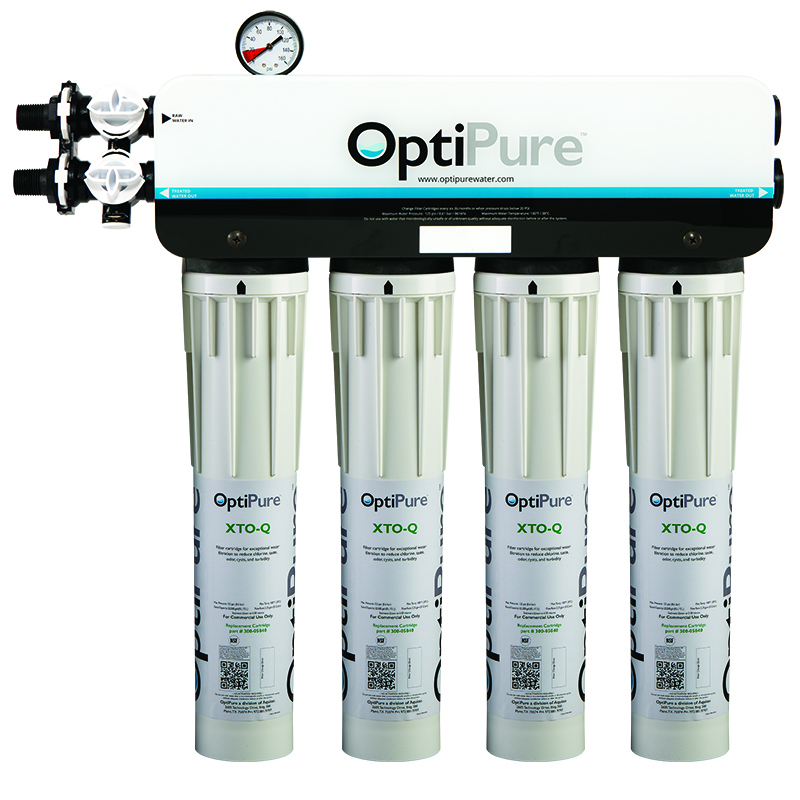 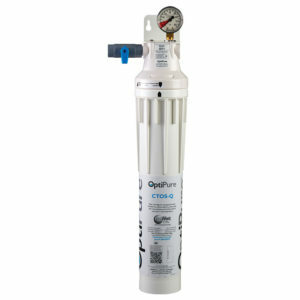 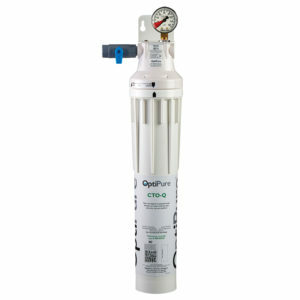 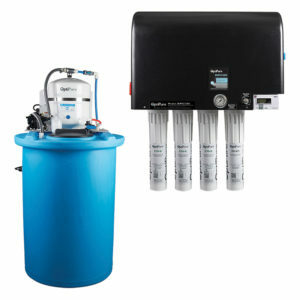 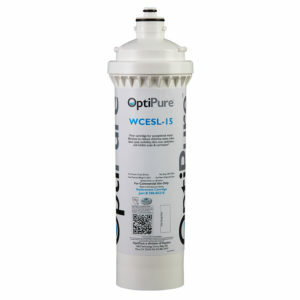 The QTC-4 is a quadruple-cartridge water treatment system with parallel-plumbed 15″ Qwik-Twist cartridges that reduces sediment down to 0.5-microns and reduces chlorine, taste & odor at a flow rate of 9.0 gpm for 90,000-gallons. 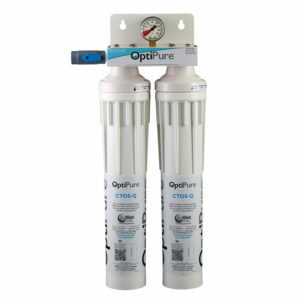 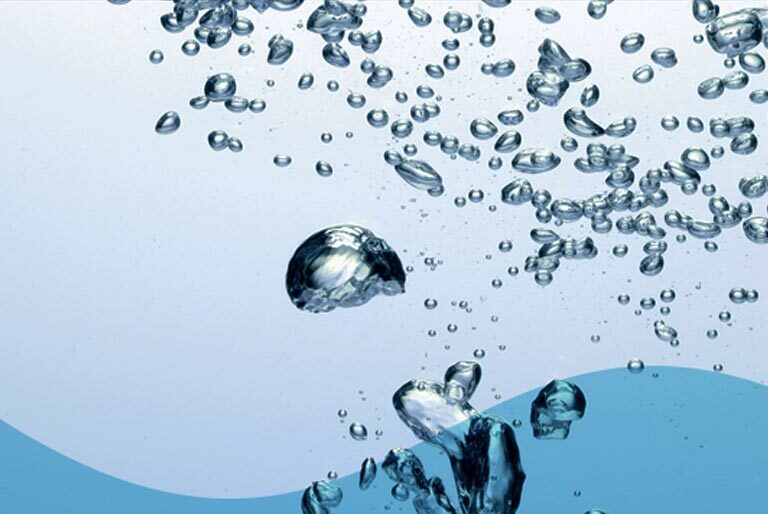 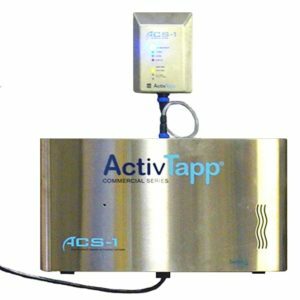 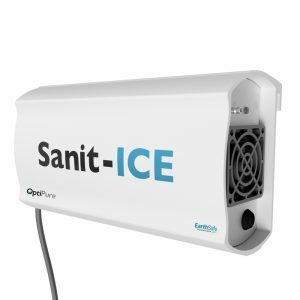 The system also reduces turbidity and health-related contaminants such as cysts. 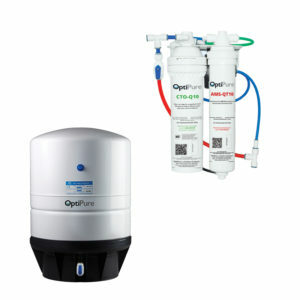 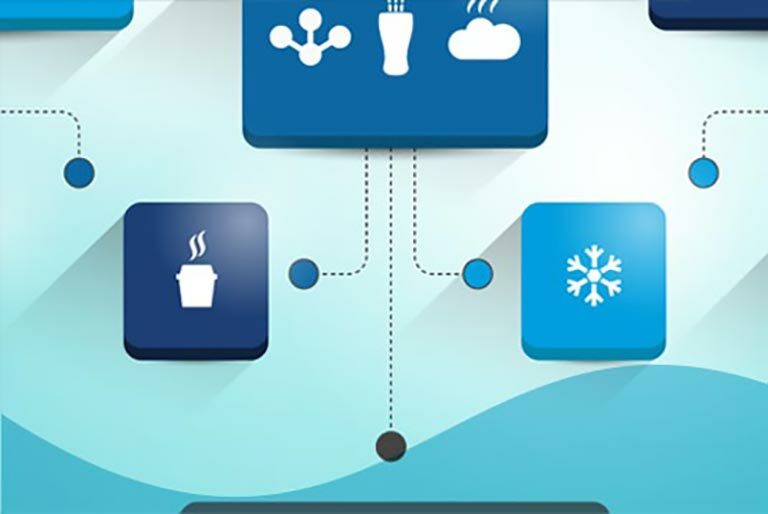 FOUNTAIN BEVERAGES – Up to four carbonators.